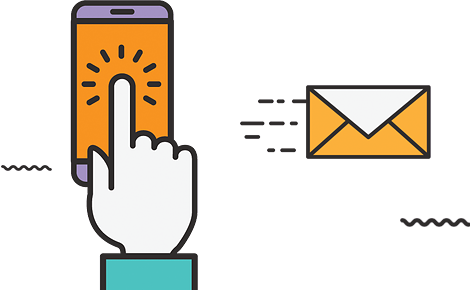 We have vast experience in digital design solutions, offering services ranging from Email Marketing, Original Application Development, Website Development and Design, Ad Campaigns and more. Our teams of professionals have been proven to be endowed with creativity, and they are fully equipped to provide brilliant and effective designs to increase reach and traffic for your web content and ads. As a full-service firm, we offer analytic results for your campaigns, so we can know which method is best for your product and target audience. Want to see how AnythingPixel can help you with your digital design?